Issue 14 | June 2009 is out now! pick up yours at any of these fine locations! Noiseborder Ensemble, as featured in WAMM May 2009, open the 15 edition of Media City Film Festival. Filmed by WAMMtv with assistance by the wonderful Photo404. Watch more here & here and check out the story in our May issue! Win a pair of Meda City 15 passes! Congratulations to ‘Mike H’ the winner of a pair of Media City 15 passes! Enter now to win a pair of passes for the full four day internationally acclaimed Media City festival for you and a friend. Full festival details available on Media City’s website. To enter include your name and contact information in the comments below, and on Monday May 18th we will announce the winner. Congratulations to Mary Steffes, the WAMM ticket winner for tonight’s WSO performance! 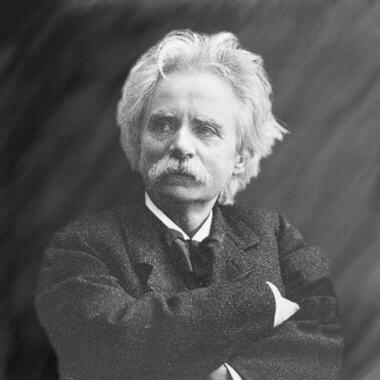 The shimmering strings of Finland’s Sibelius, the chattering winds of Norway’s Grieg resonate in our Canadian hearts. Deep within these icy mountains lies passionate warmth. Here, we celebrate a special season of music, coming together in a glorious finale of sunlit brass. Saturday, May 2, 2009 at 8:00 p.m.
To win a pair of great seats to the final major preformance of the WSO’s season enter in your name & email into the comments below. The, randonly selected, winner will be announced early Saturday morning!